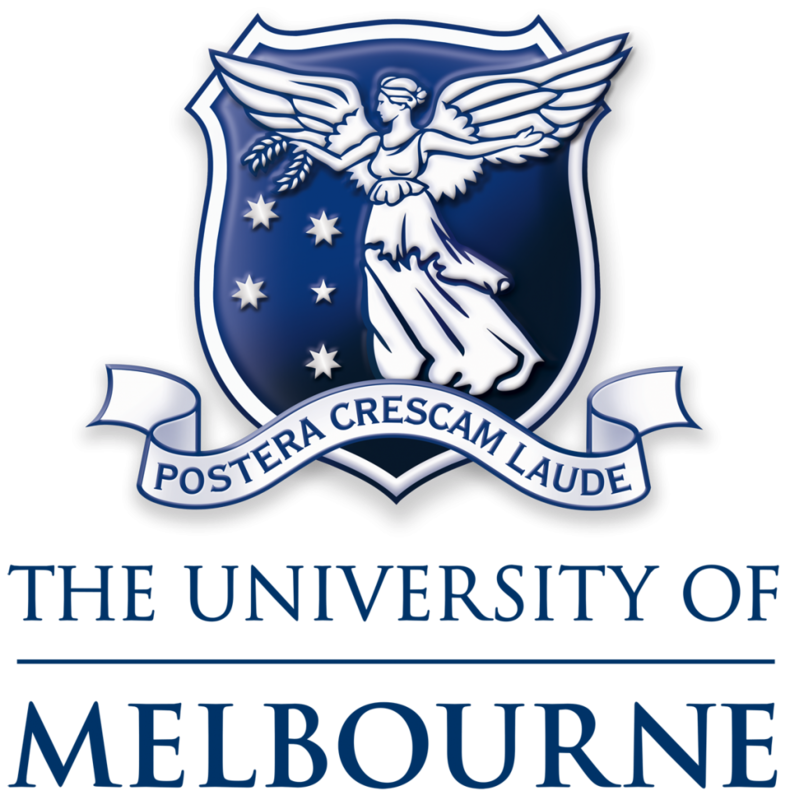 Established in 1853, the University of Melbourne is a public-spirited institution that makes distinctive societal contributions in research, learning and teaching and engagement. It’s consistently ranked among the leading 50 universities in the world as a comprehensive research-intensive university. The EAVI2020 grant will give the Australian researchers an opportunity to engage in forum for the free exchange of cutting edge ideas for vaccine design, provide a pipeline for the rapid pre-clinical and clearly phase clinical testing of their most promising constructs, and allow access to expertise for in depth study of the immune responses these vaccines induce. This project has received funding from the European Union's Horizon 2020 research and innovation programme under grant agreement No. 681137. The sole responsibility for the content of this project lies with the authors. It does not necessarily reflect the opinion of the European Union. The European Commission is not responsible for any use that may be made of the information contained therein.